Bulk 2 gram bumper pack of CDC. Enough quality CDC plumes to tie 100's of flies. 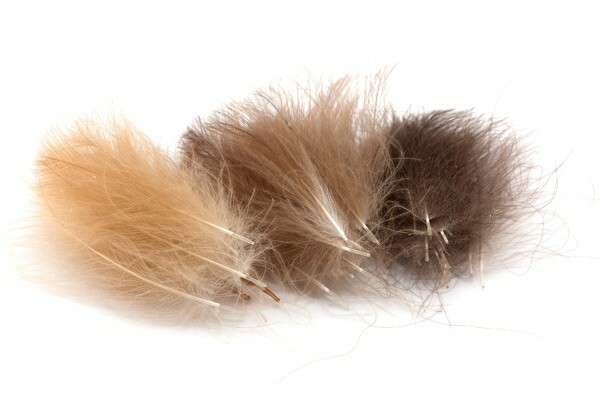 The pack of CDC feathers range from approx. 1 inch to 1.75 inch in length, a good set of sizes to work with; the smaller feathers perfect for creating Shuttlecocks on Buzzers. The larger, ideal for Mayfly & Sedge imitations, plus the loop wing on CDC Hoppers. This Super Value Pack of CDC comes in a choice of 6 colour choices.